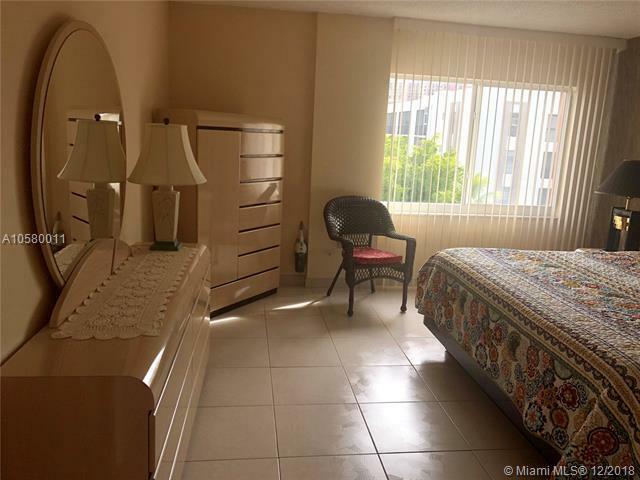 AMAZING OPPORTUNITY FOR SHORT-TERM RENTALS.Live in or rent out this bright and cosy 1 bedroom 1,5 bath in the heart of Sunny Isles beach. 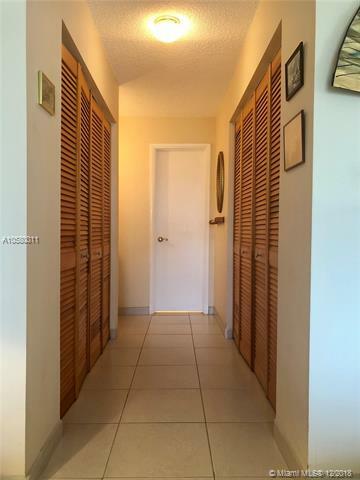 Walking distance to the ocean, stores, restaurants! 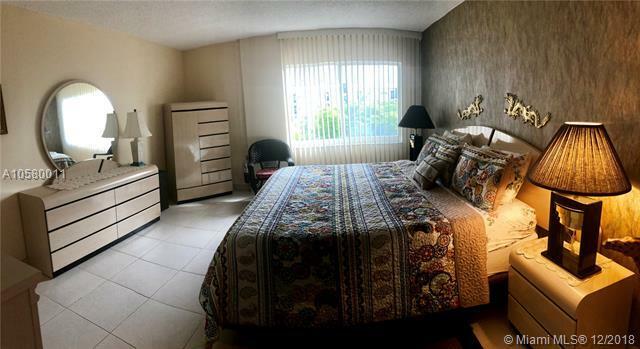 Super low maintenance of 326$ per month! Turn-key furnished condo with nice views. 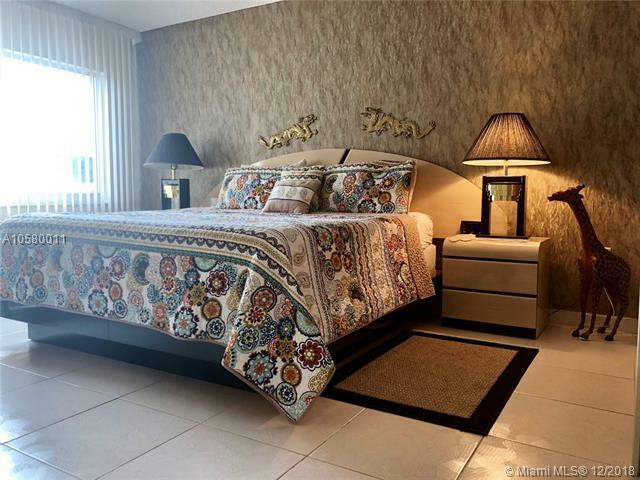 Great deal for snow birds or investors with short-term rentals allowed.